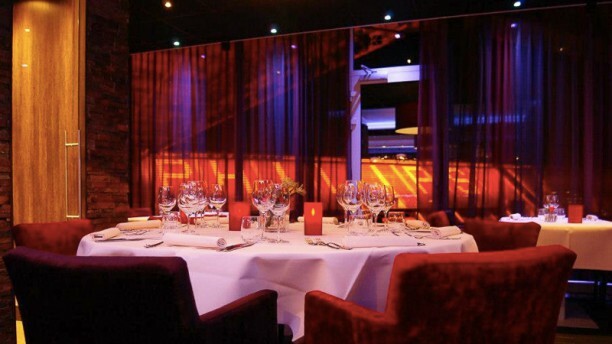 This restaurant is situated in a special spot, close to the goal and overlooking the soccerfield of PSV in the Philips stadium in Eindhoven. Enjoy a soccermatch while dining at Blauwe Lotus (Blue Lotus) or just enjoy a delicious dinner. The chef experiments a lot with the Asian kitchen, what gives your meal a sensation of new flavours. Worth a visit!